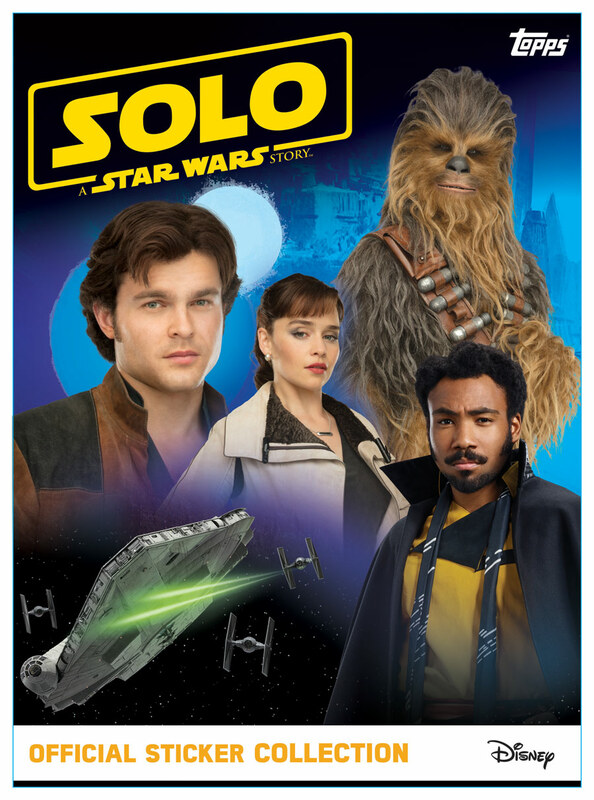 Hello, what have we here? 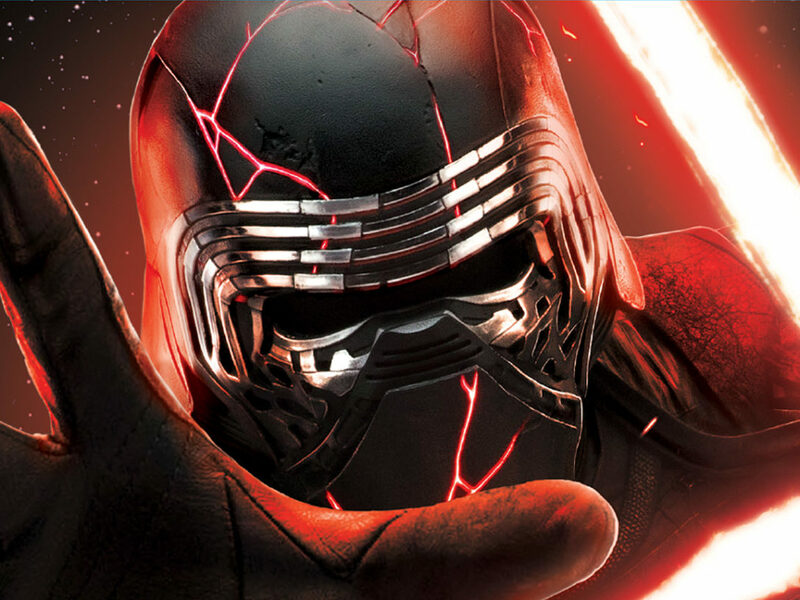 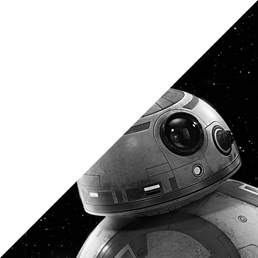 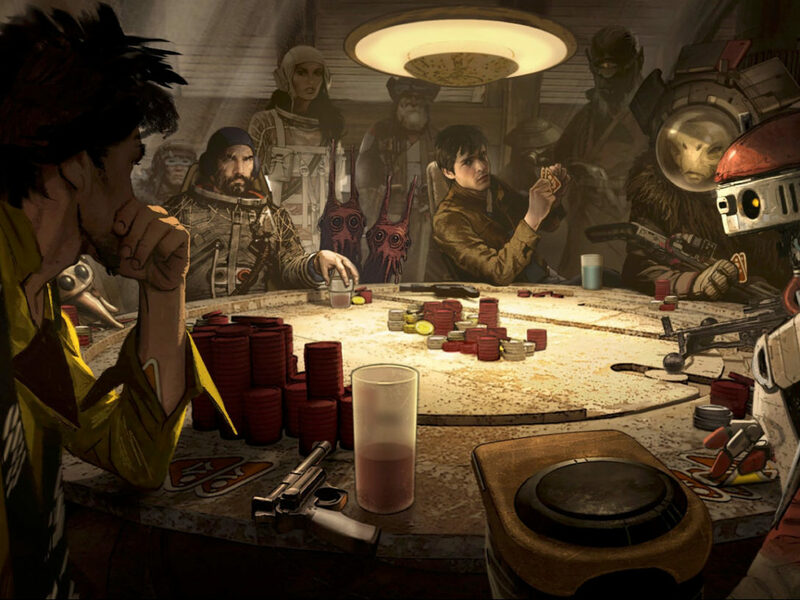 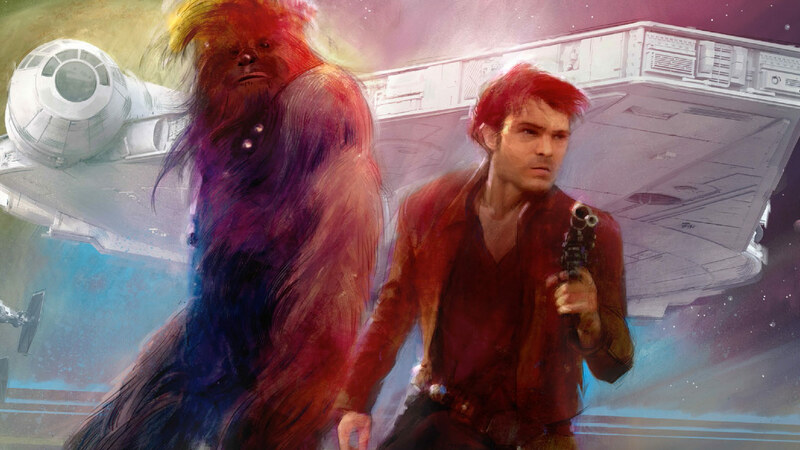 Get a first look at a galaxy of stories related to the upcoming film. 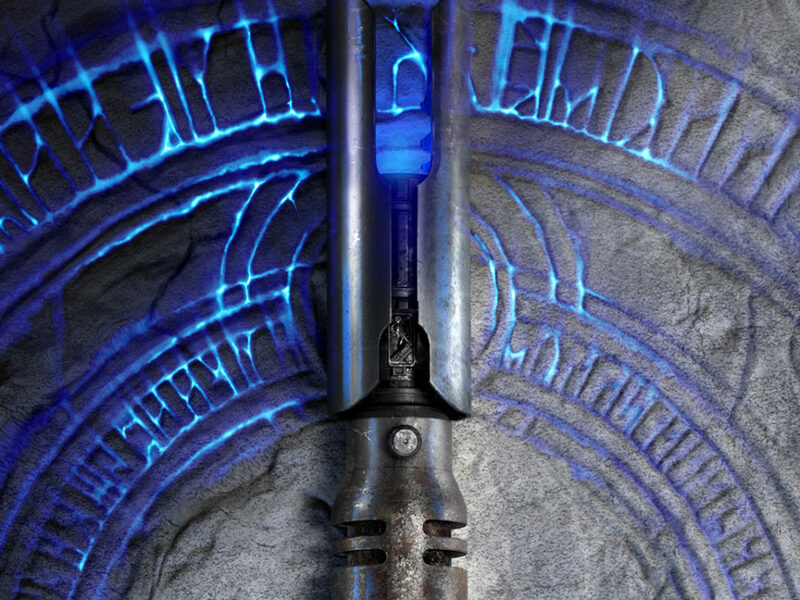 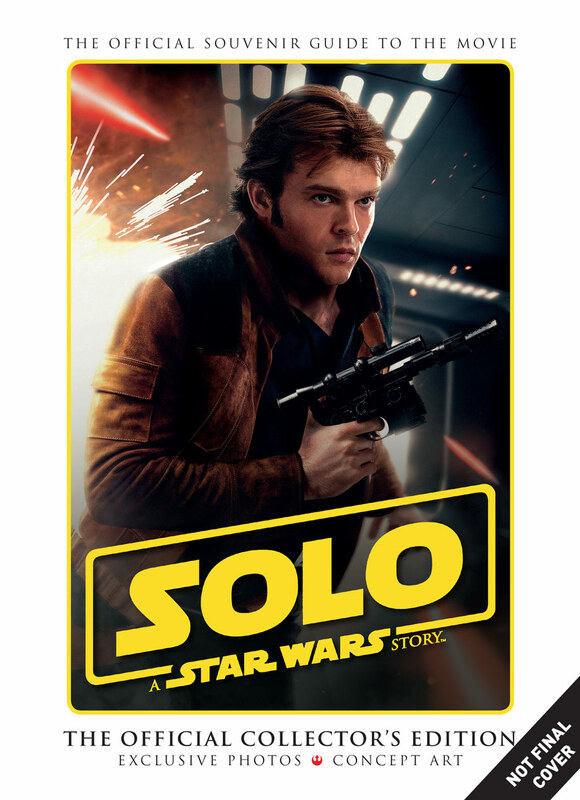 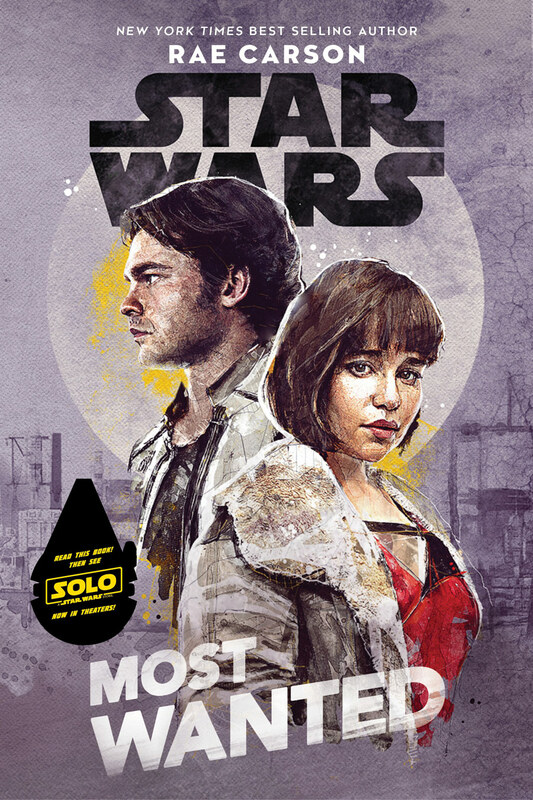 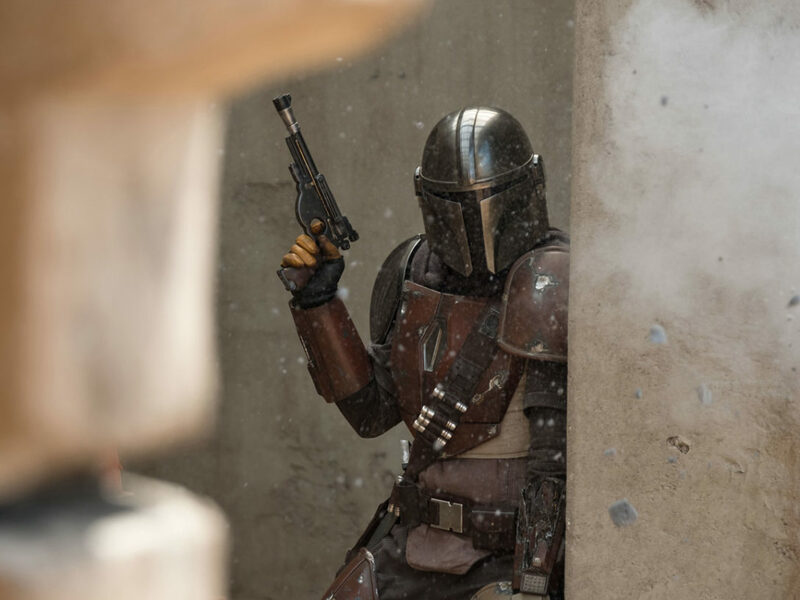 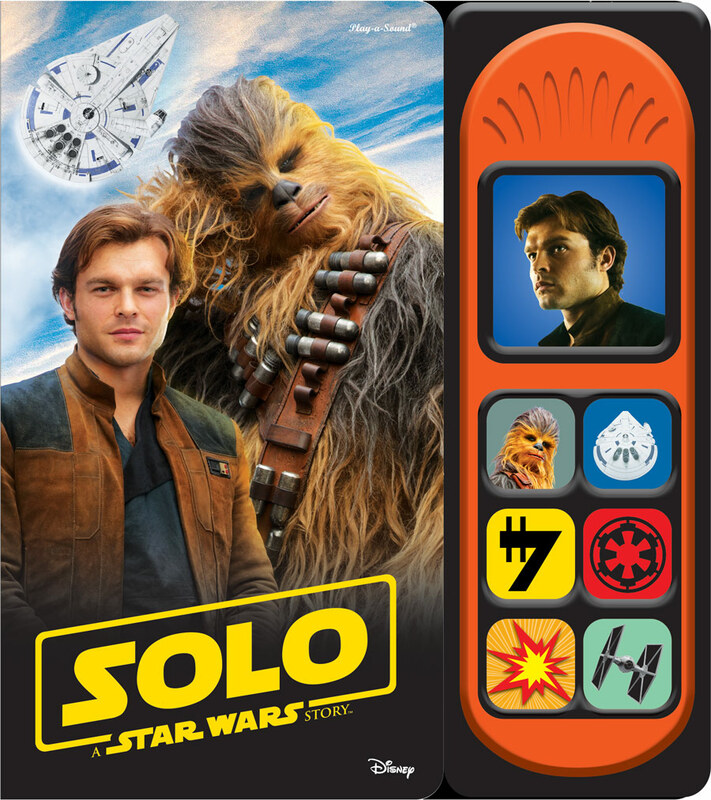 Entertainment Weekly took us inside Solo: A Star Wars Story, and now they’re blowing the blast doors on the books and comics related to the film. 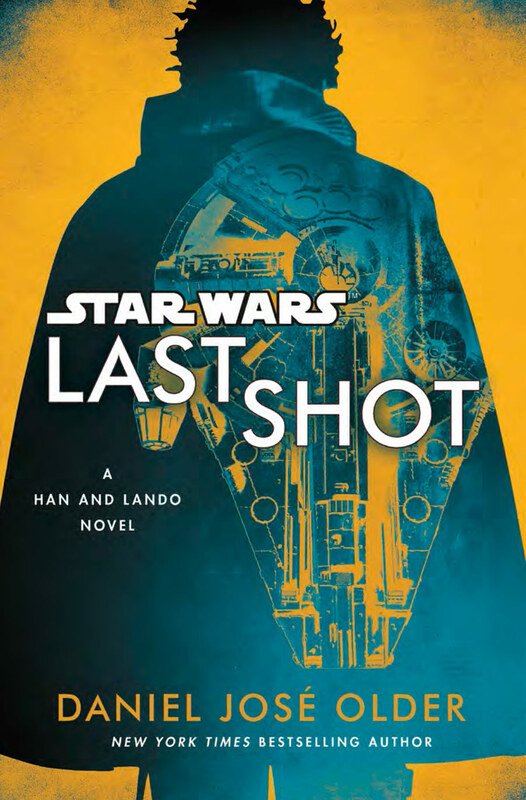 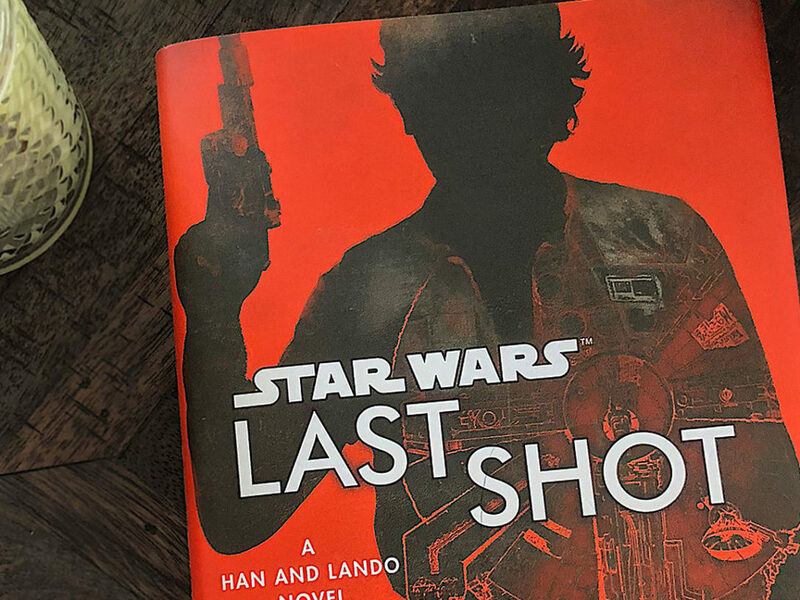 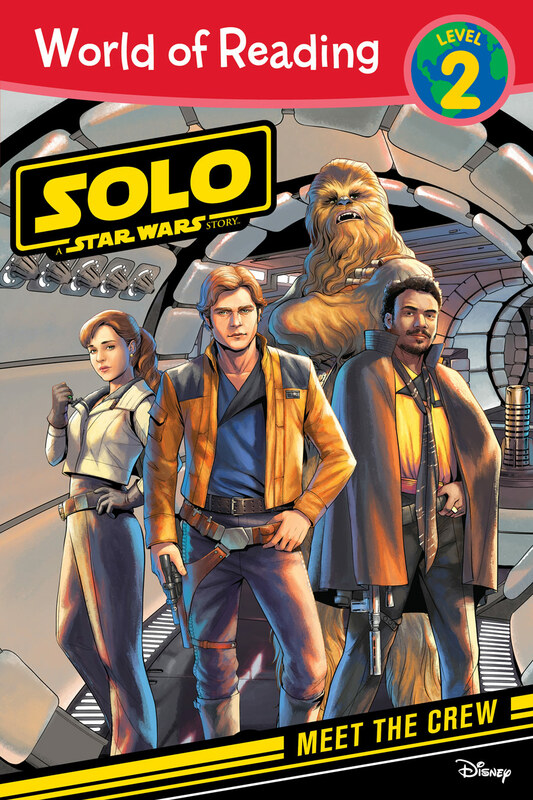 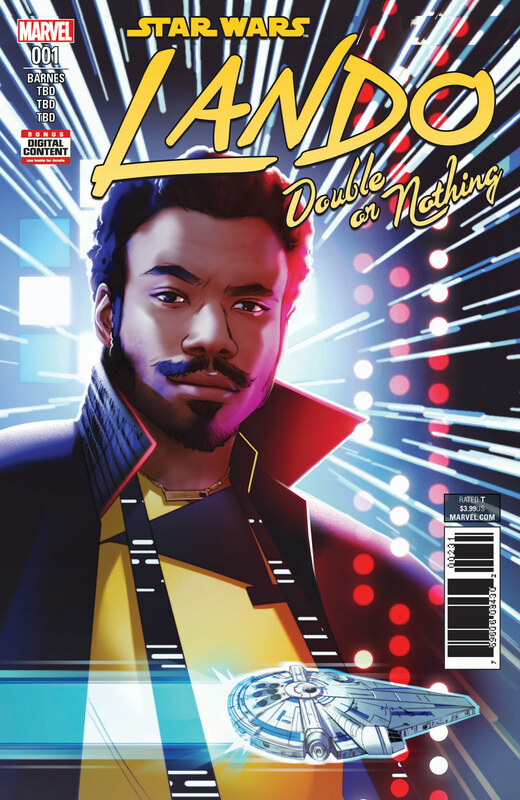 The lineup looks scoundrel-riffic (which should totally be a word): a Han and Lando novel, a new Lando miniseries from Marvel, and tons more. 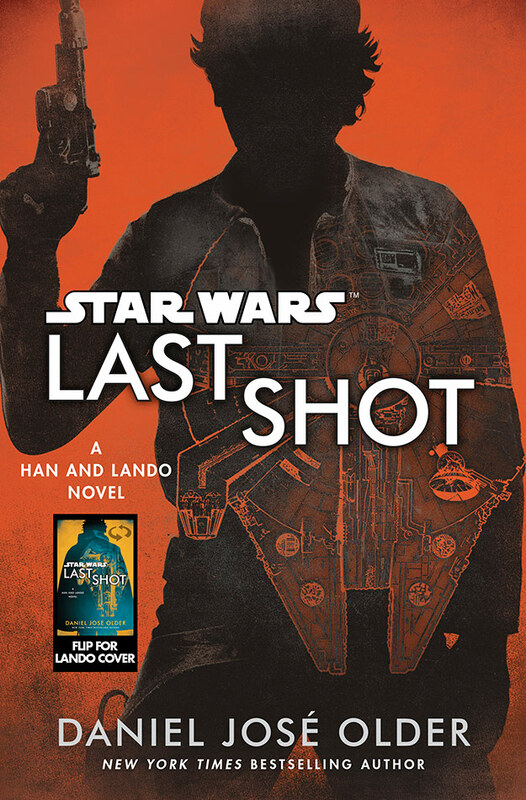 Punch it, and check out covers and descriptions below. 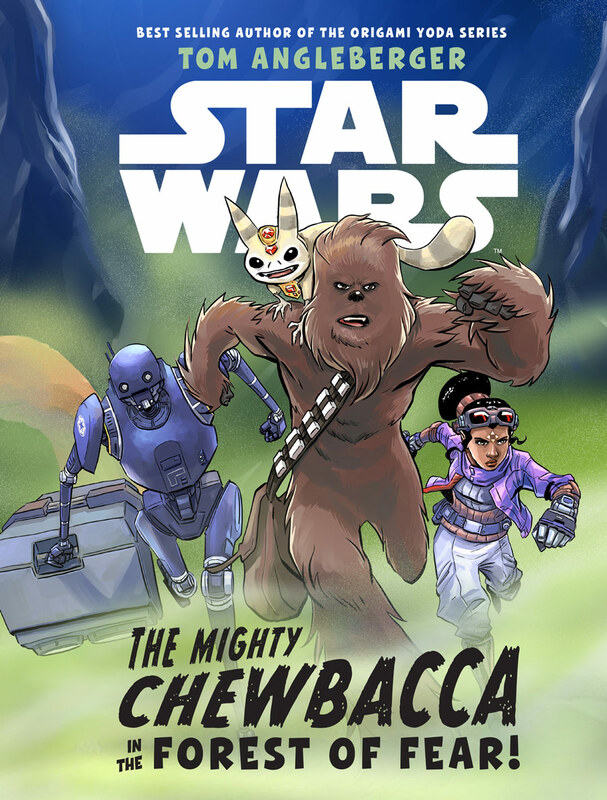 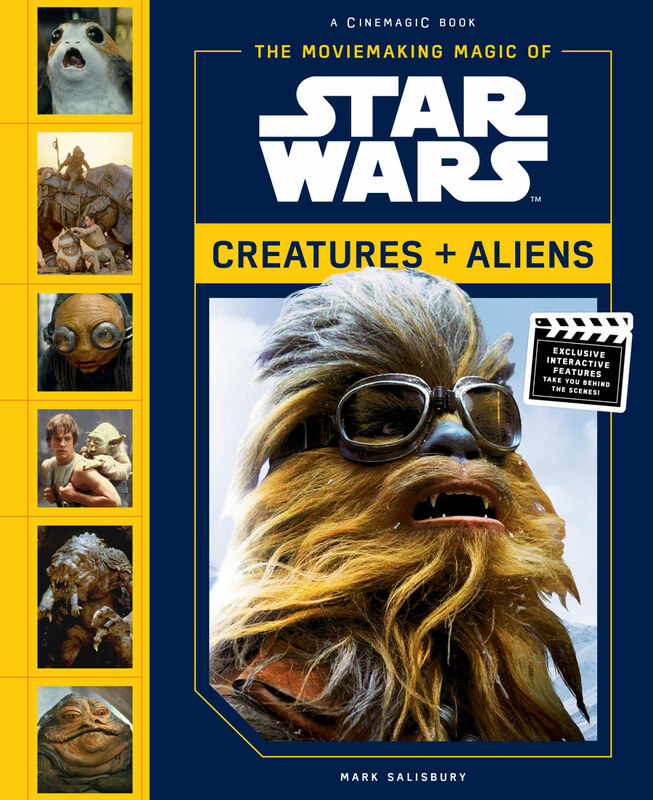 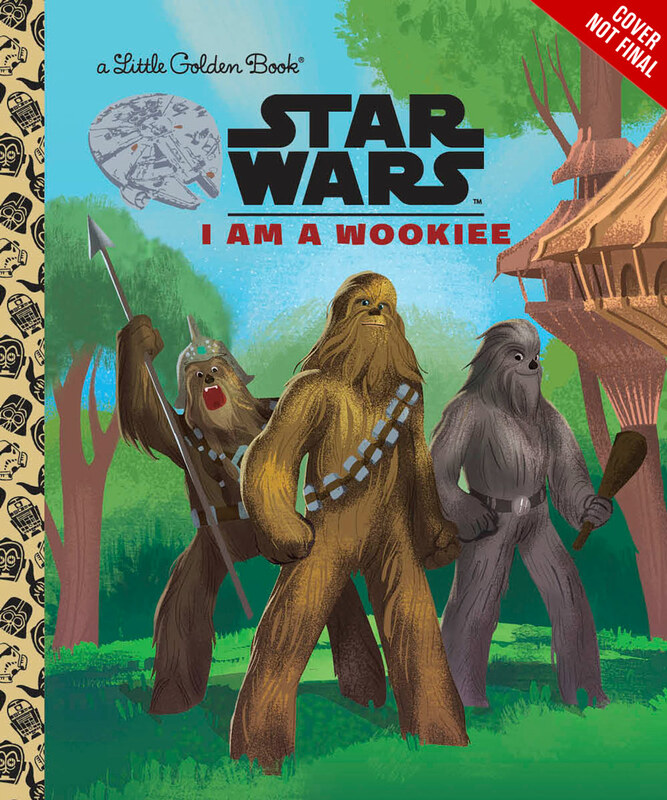 A 24-page illustrated Little Golden Book that celebrates everyone’s favorite fuzzball, Chewbacca the Wookiee! 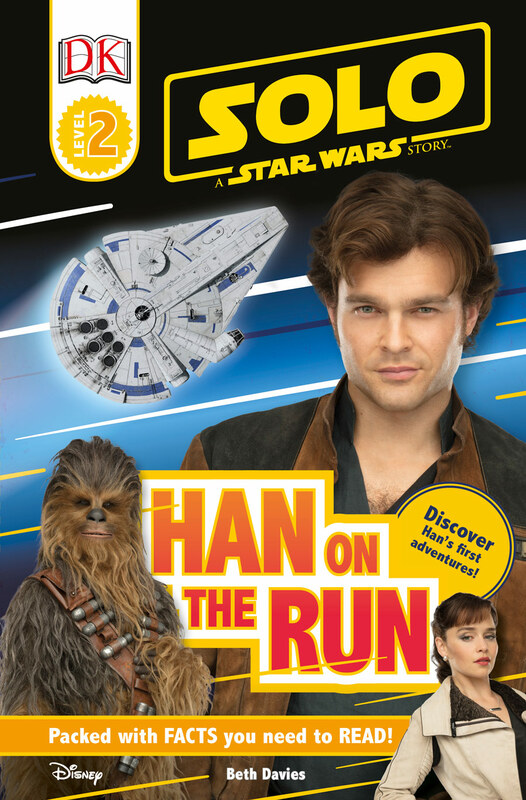 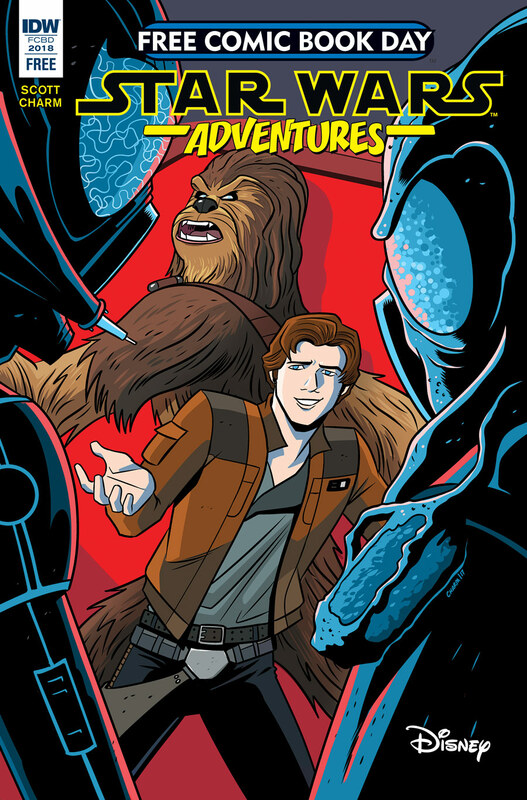 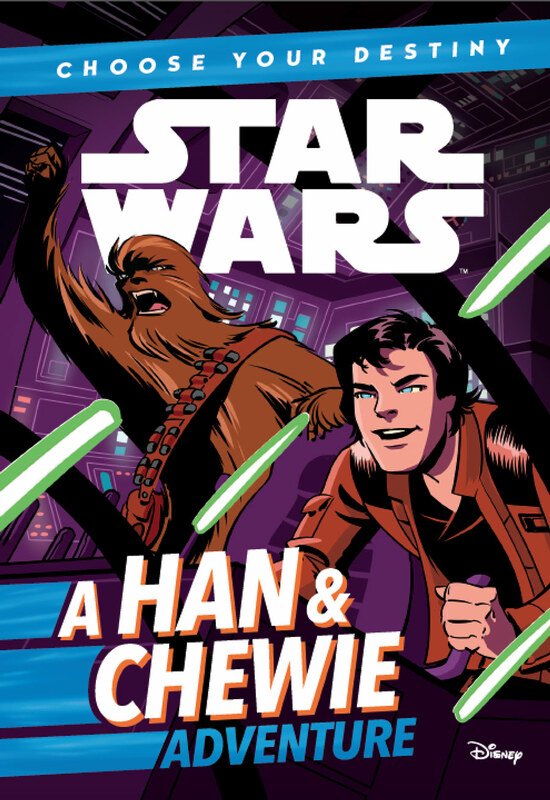 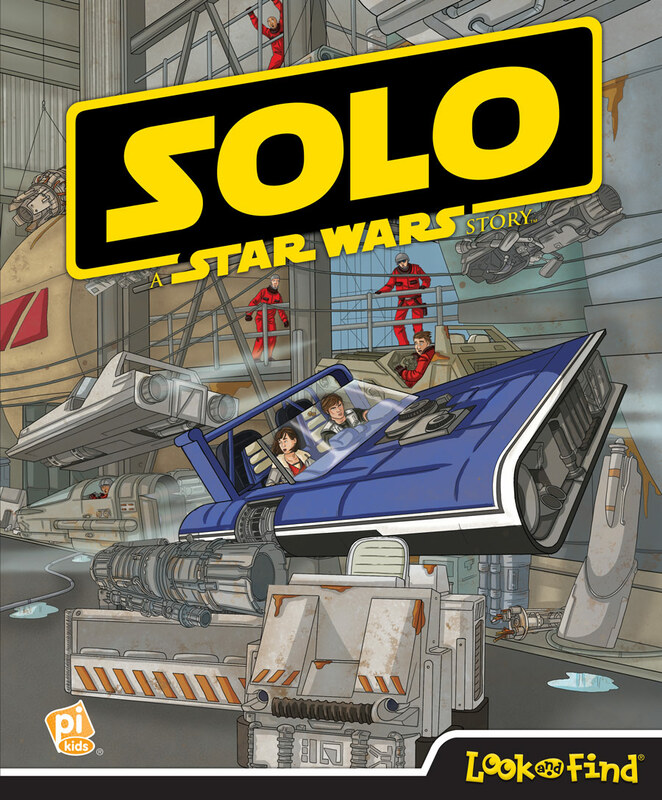 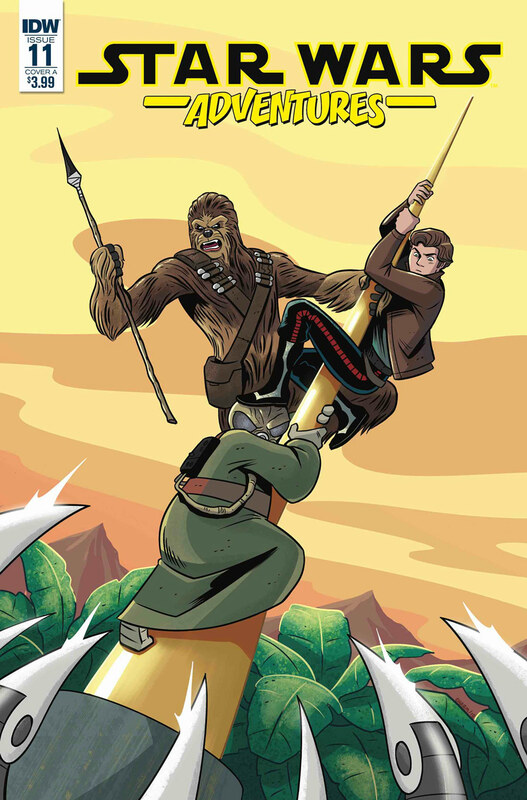 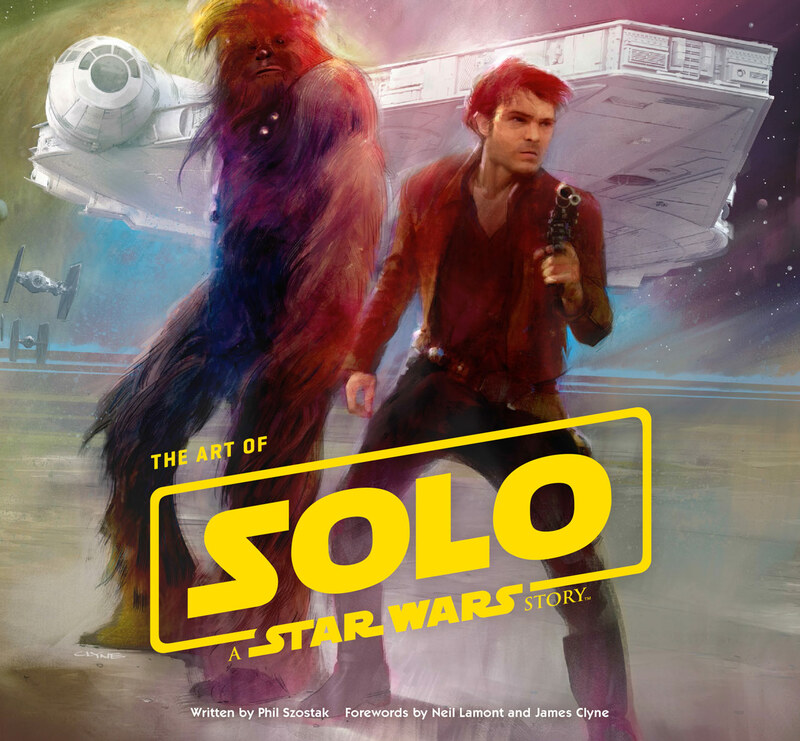 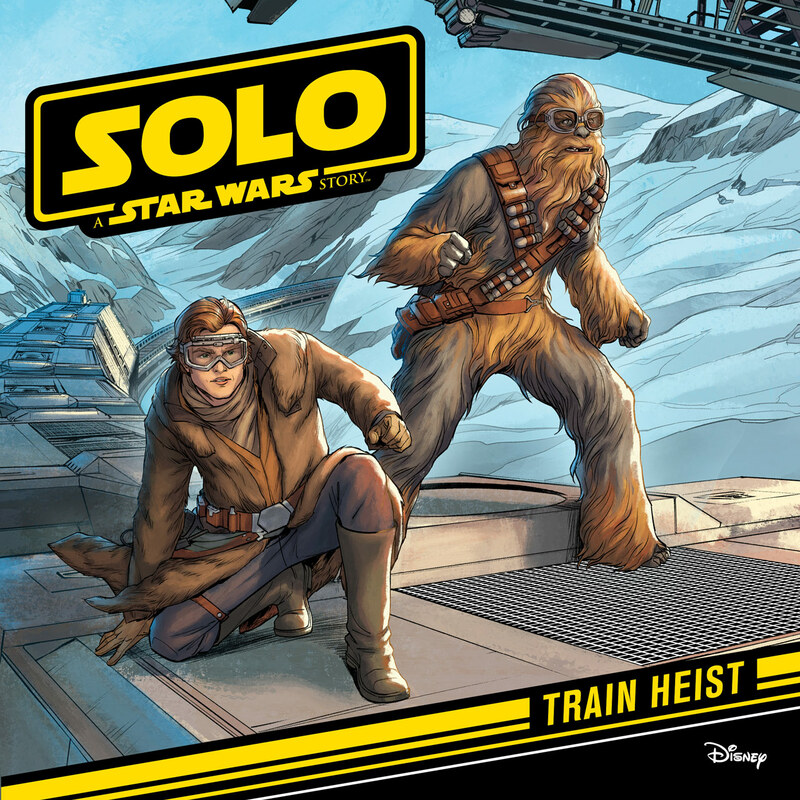 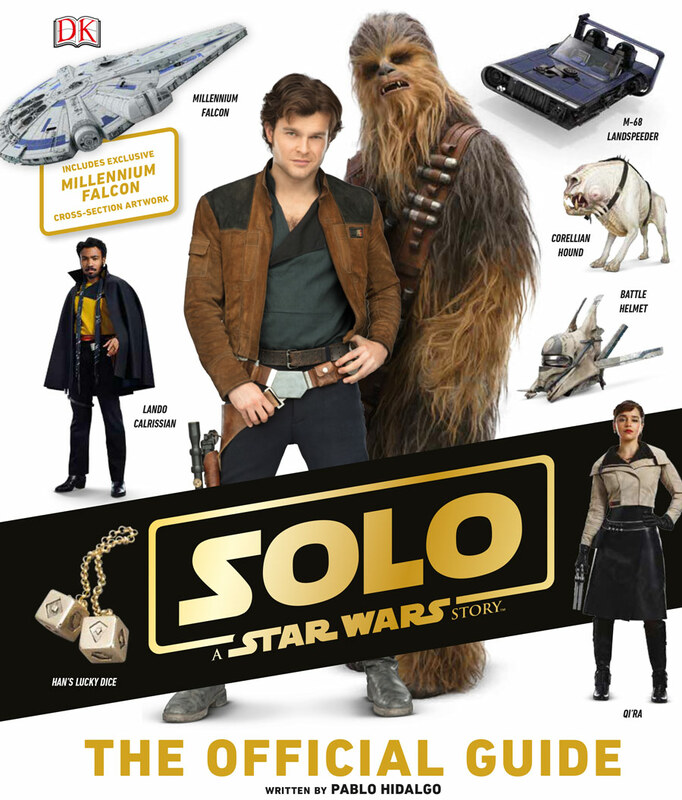 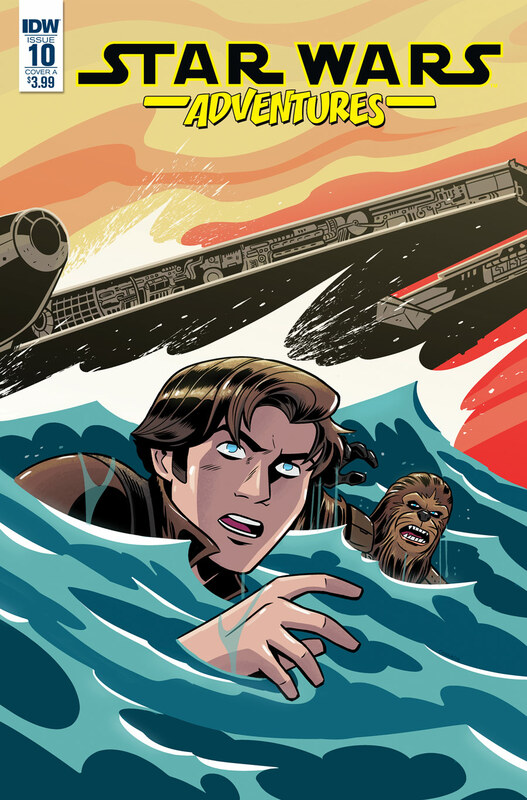 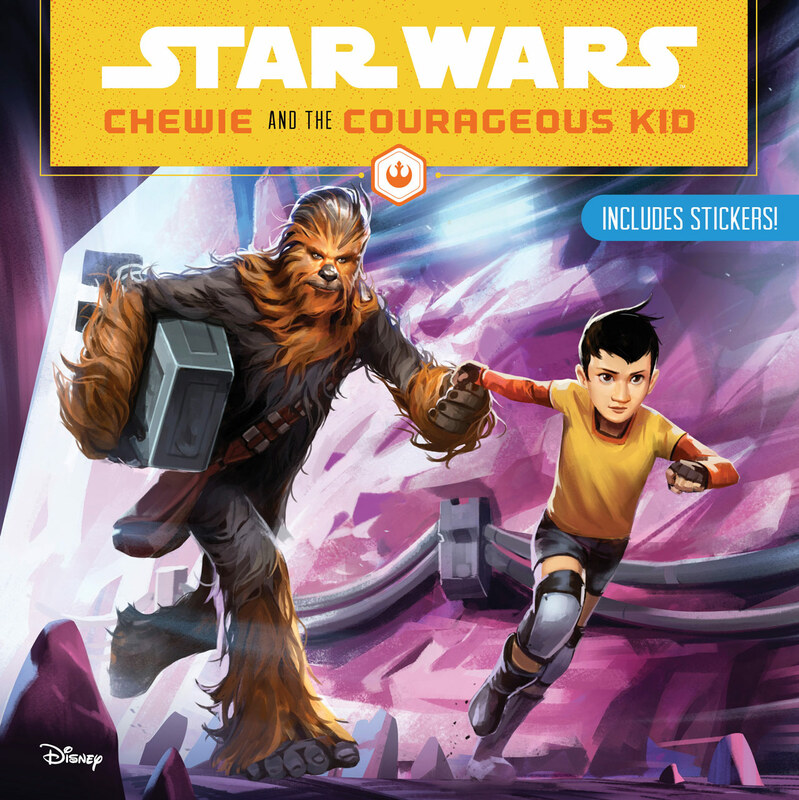 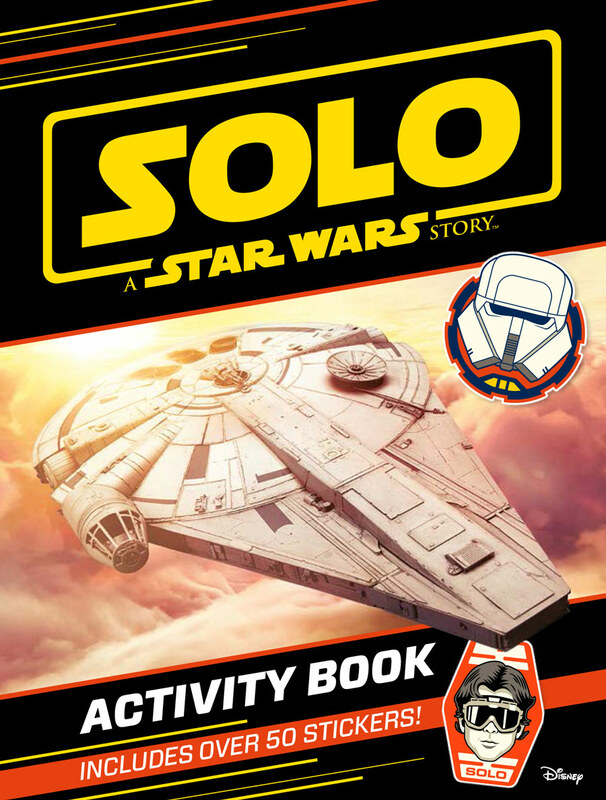 Blast off for adventure in the Millennium Falcon with Han Solo and Chewbacca, in this fun-packed activity book based on the new film, Solo: A Star Wars Story. 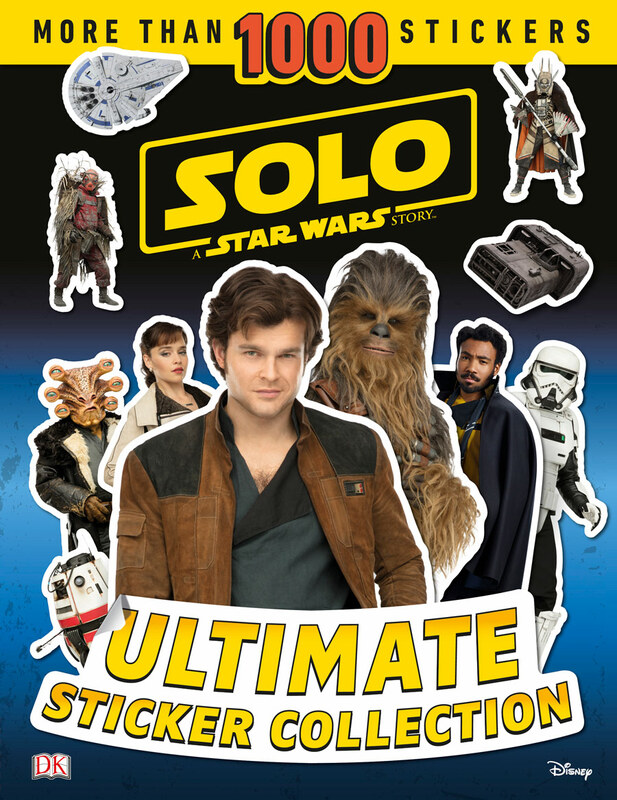 With puzzles, games, fact files, and over 50 stickers! 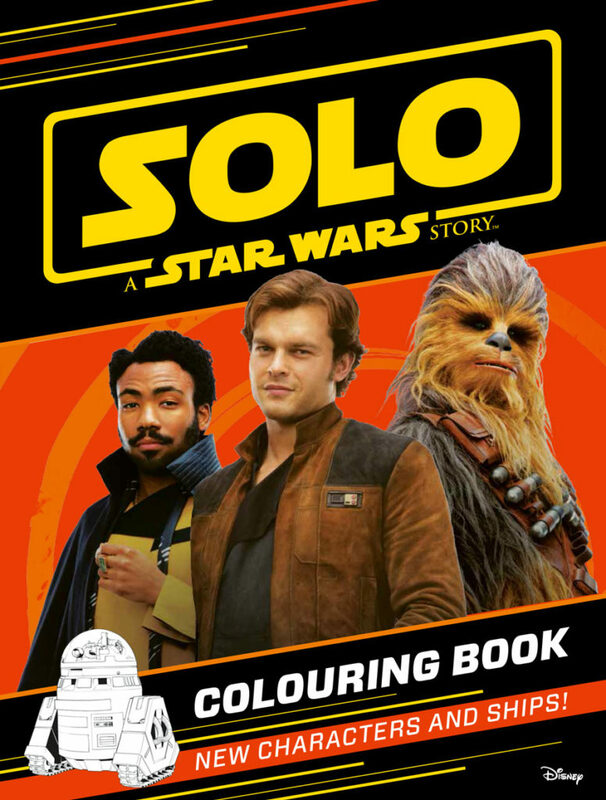 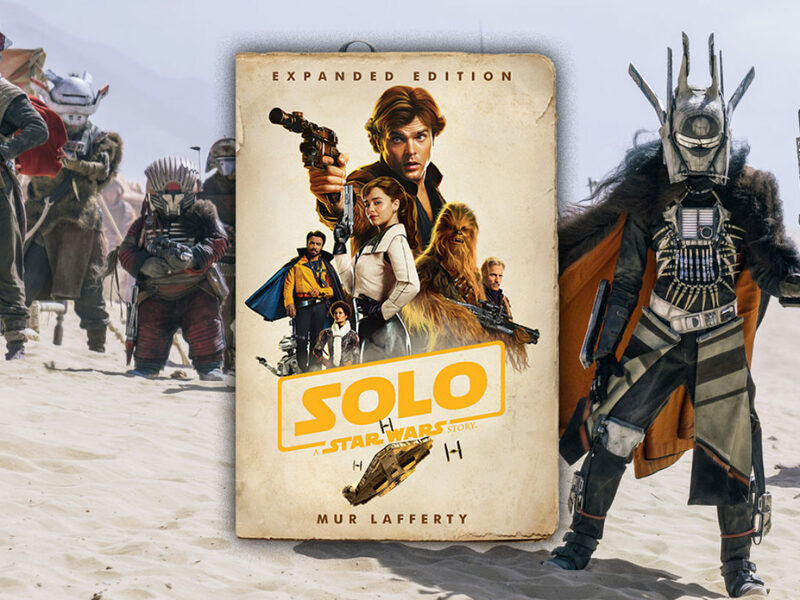 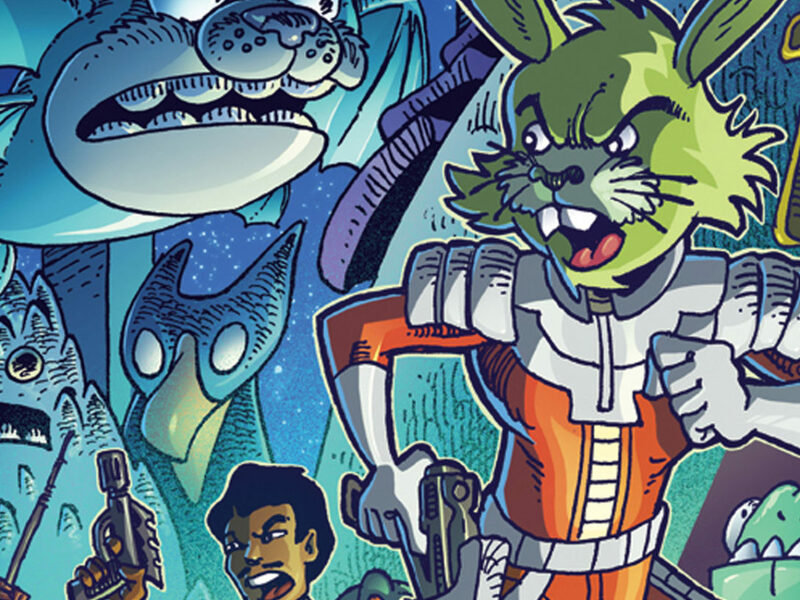 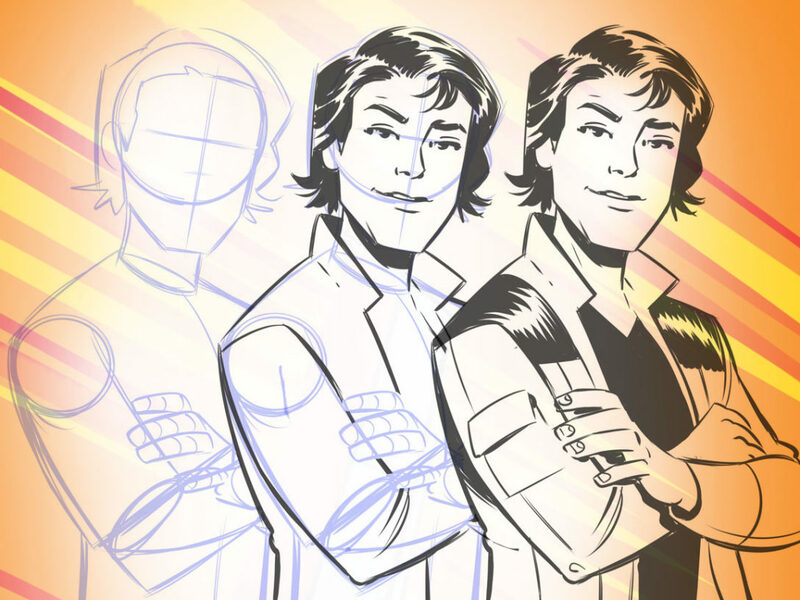 Meet the new heroes, villains, droids, and creatures in this coloring book based on the new film, Solo: A Star Wars Story.